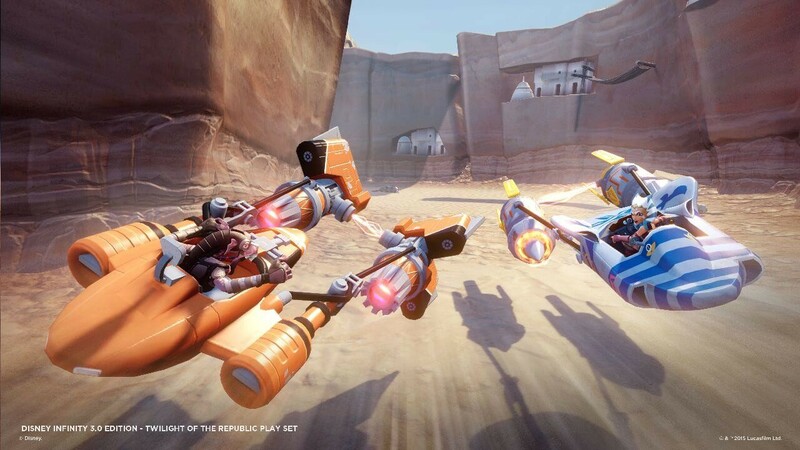 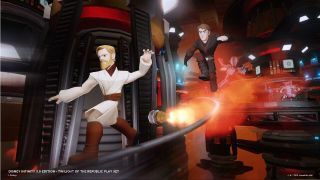 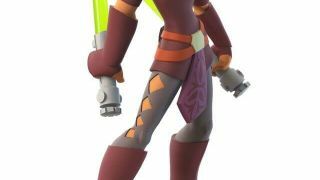 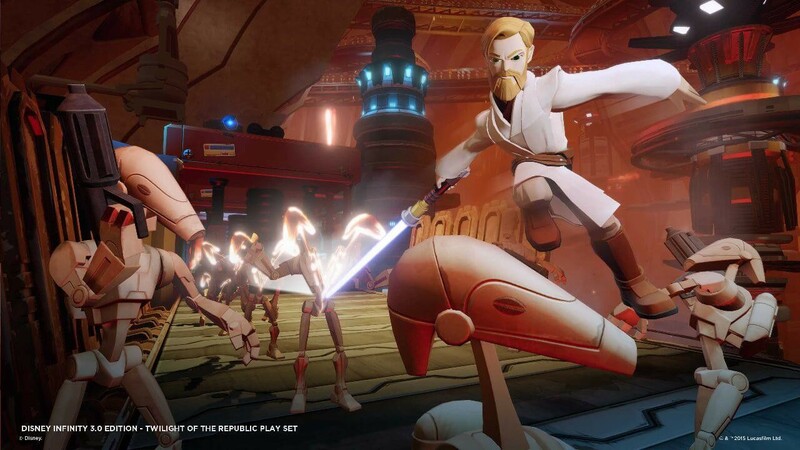 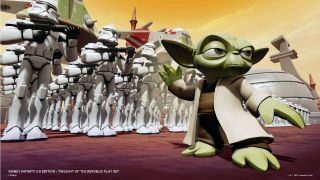 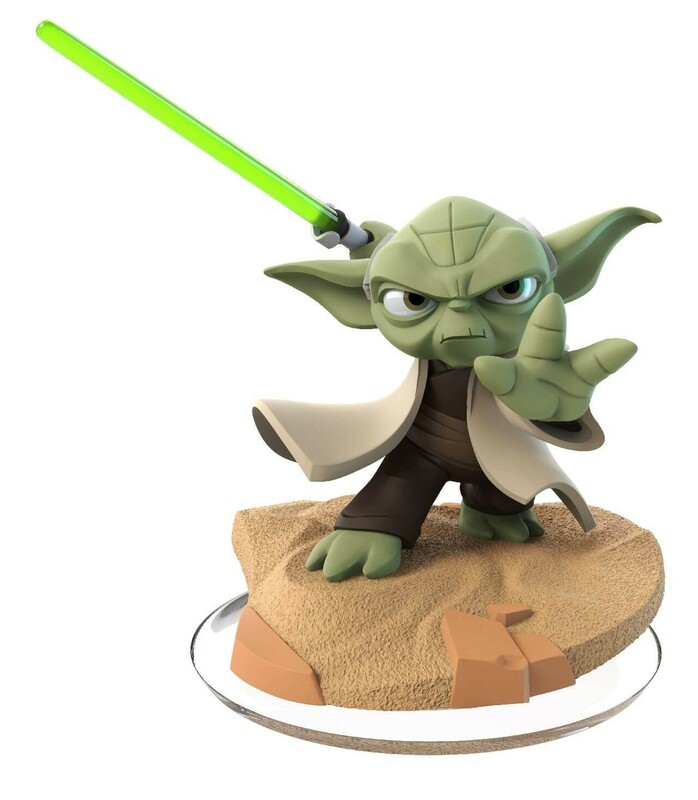 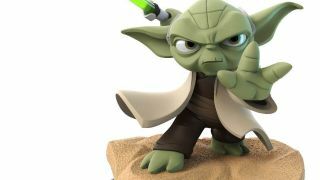 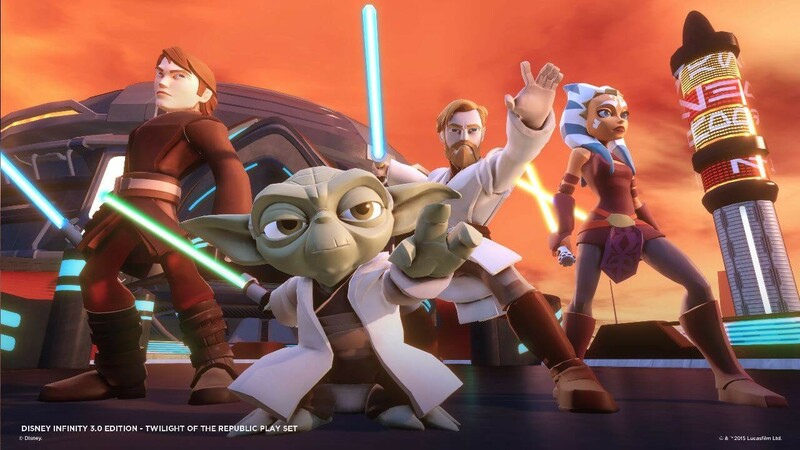 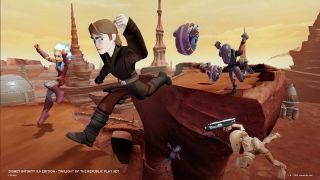 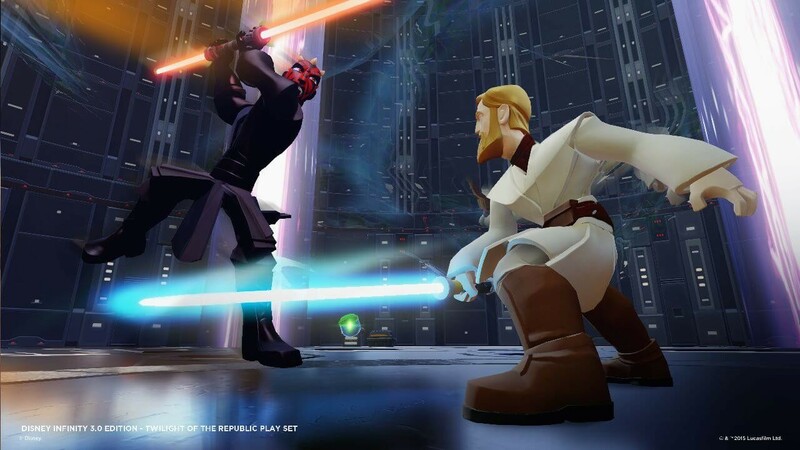 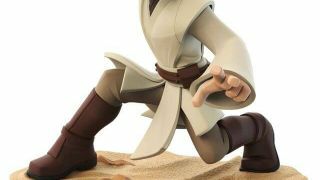 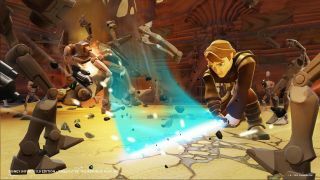 In the latest episode of the Disney Infinity Toy Box TV show, the hosts provided us with some new glimpses of the two upcoming Star Wars Playsets coming to Disney Infinity 3.0 Edition. 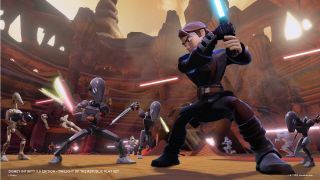 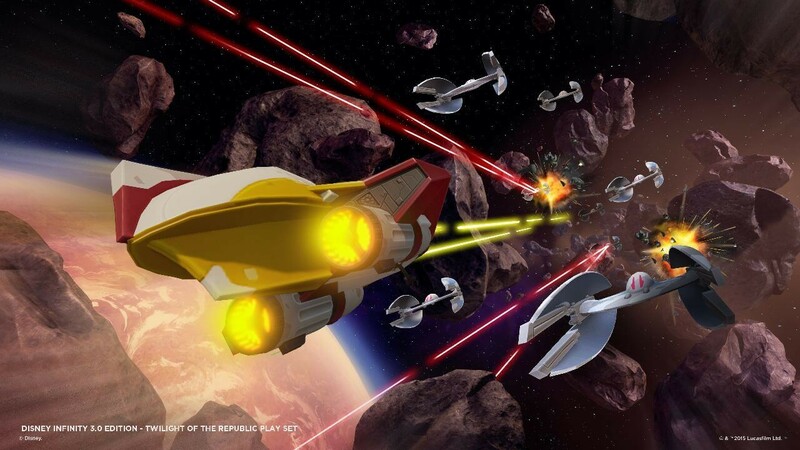 If you've been waiting for Star Wars content to come to Disney Infinity, then we'd highly recommend you checking this episode out. 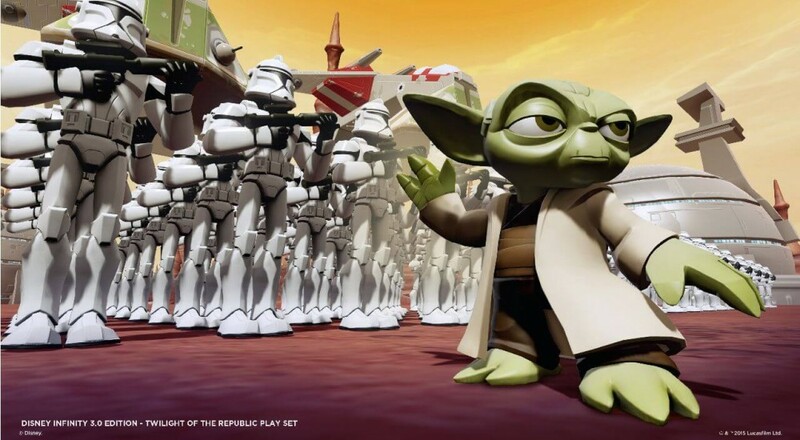 First, they discuss the content found in the first Playset, "Twilight of the Republic", featuring characters from Episodes I-III, such as Anakin, Obi-Wan, Ahsoka, Yoda, and Darth Maul. 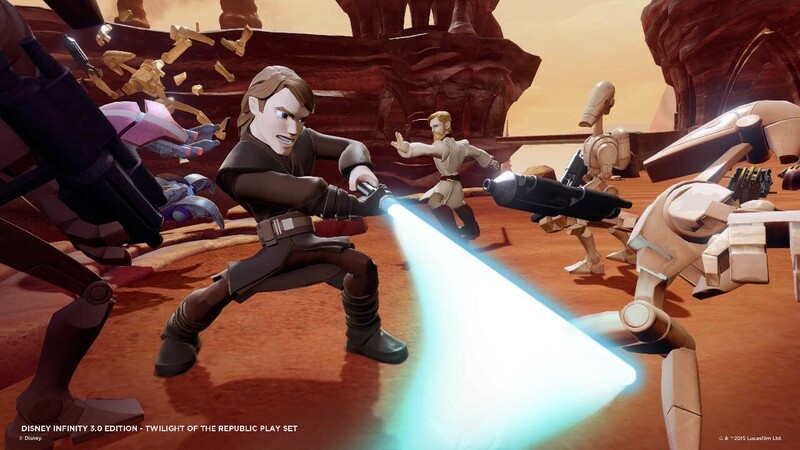 One thing we can clearly take away from this Playset is the awesome combat prowess of each Jedi character in this game. 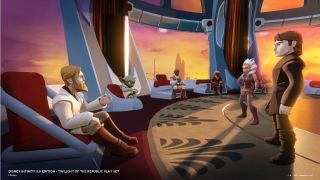 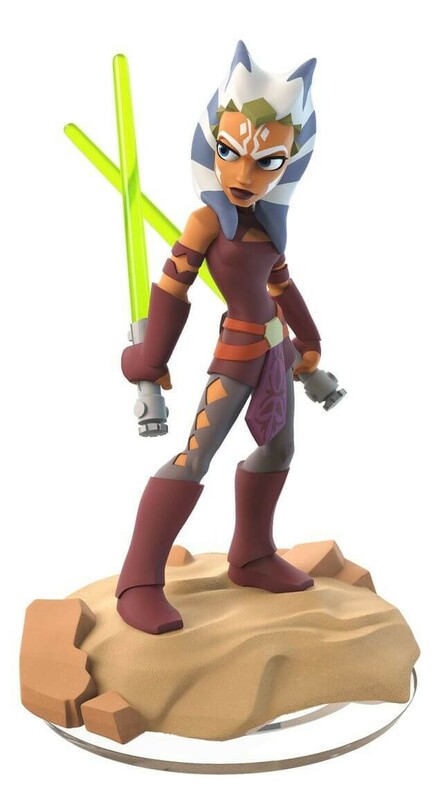 Each character will have their own style, such as Ahsoka's dual blades or Obi-Wan's more defensive swordplay, which should make playing with every single one of these character a truly different experience. 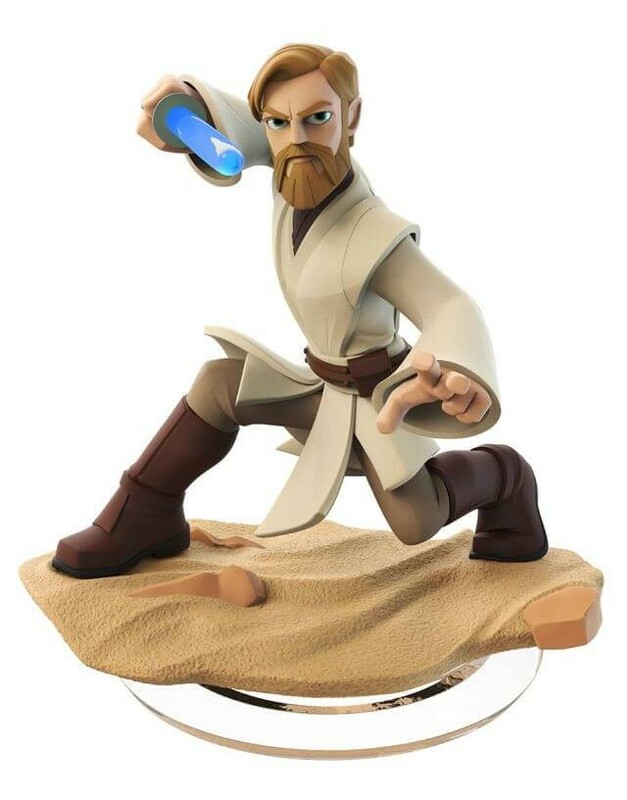 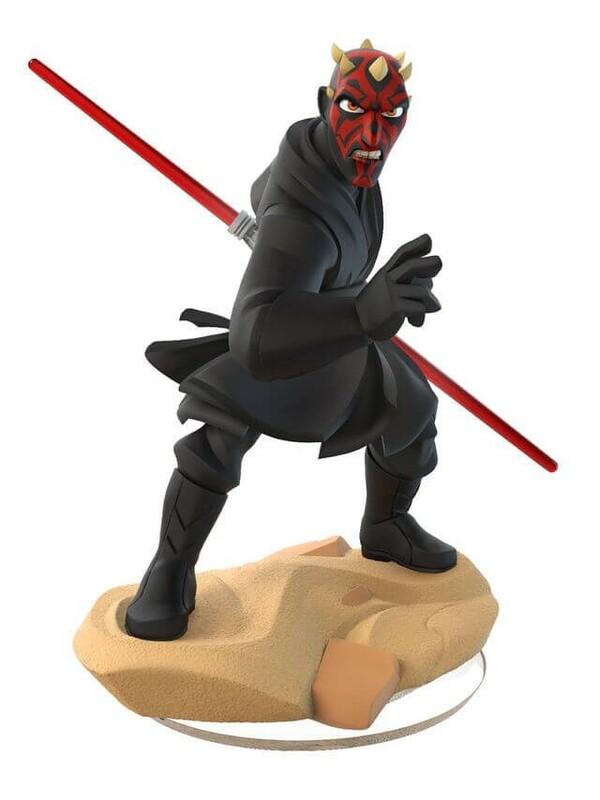 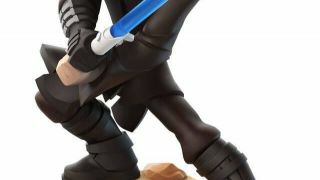 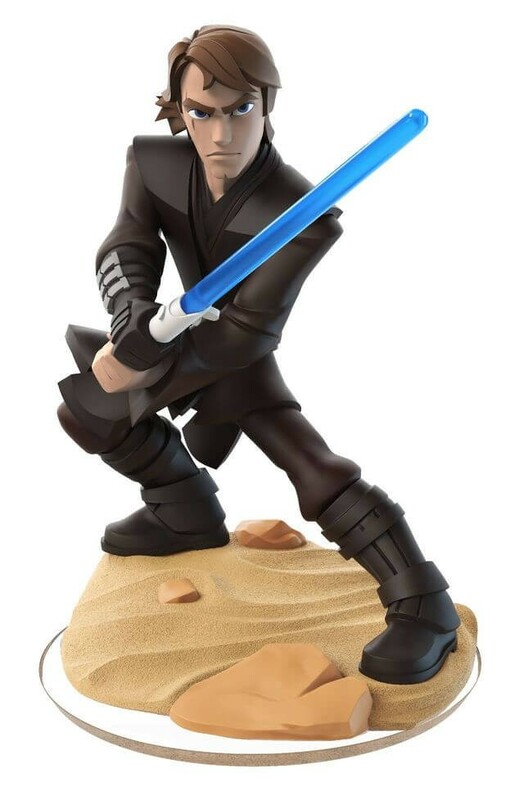 Other characters who don't normally wield lightsabers will be included in the following Playset. The "Rise of the Empire" Playset, features content from the original movie trilogy, Episodes IV-VI. 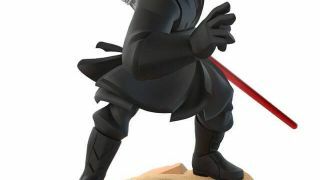 While we've previously mentioned the available characters for this set (Luke, Leia, Han, Chewbacca, and Darth Vader), we haven't mentioned. 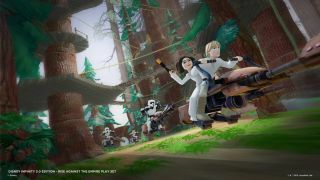 Worlds such as Endor, Hoth, Tatooine, and the Death Star will also be featured here as well (yes, Luke is riding a Bantha at one point). 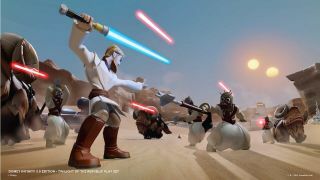 The famous battle at the beginning of "The Empire Strikes Back" with the AT-AT Walkers is also being recreated in this game, which looks pretty nifty. Players will be able to take control of the AT-AT's as well for some extra transportation options (mostly to be a badass, though). 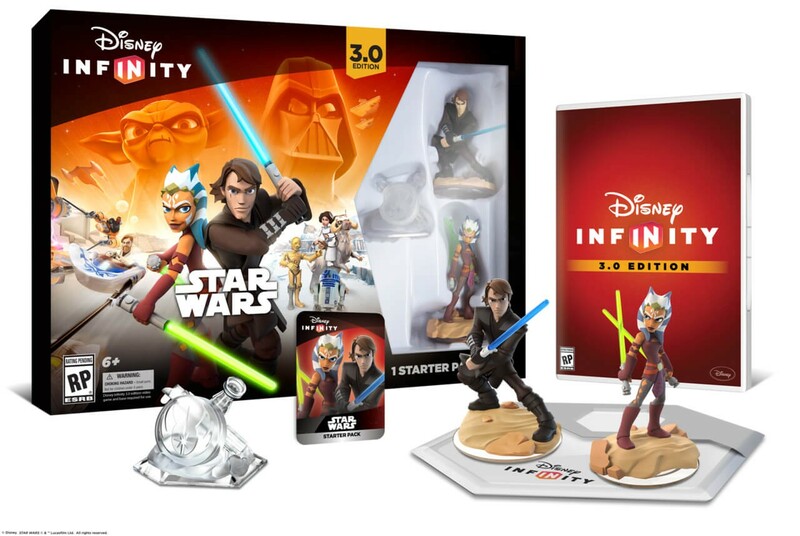 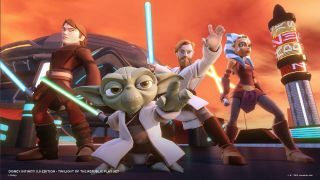 Disney Infinity 3.0 Edition is slated for release this fall for PlayStation 4, Xbox One, PlayStation 3, Xbox 360, and Nintendo Wii U. 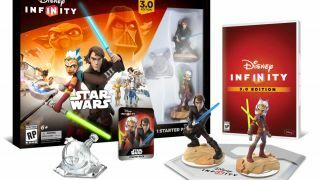 More info on the third and final Star Wars Playset revolving around the Force Awakens should soon follow at E3 (fingers crossed).